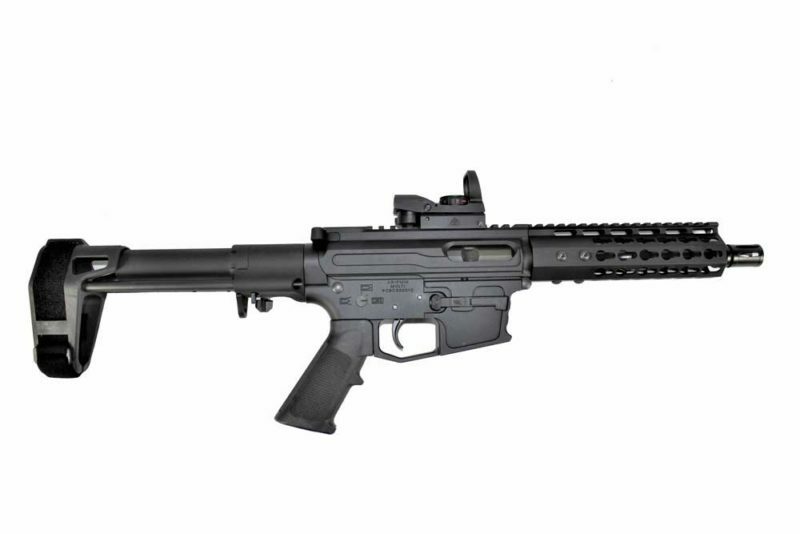 Please Note: An “AR-15 Pistol” has a barrel less than 16” in length. 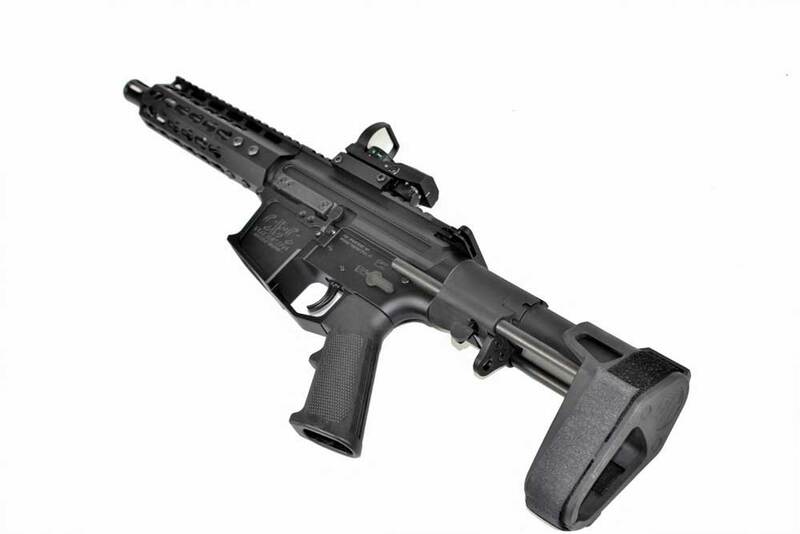 Pistol uppers are only for use on AR-15 pistol lowers and legal Short-Barreled Rifles. Other configurations may violate Federal law. 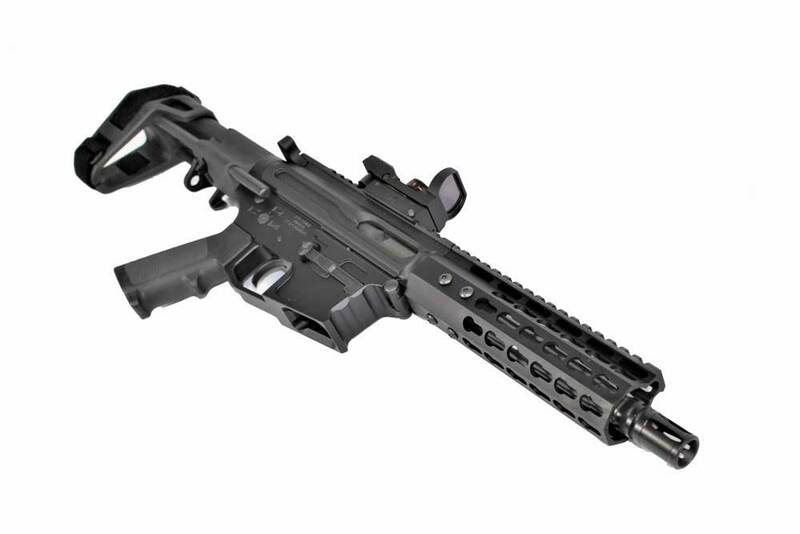 Installation of AR-15 upper assemblies with certain features including, but not limited to: flash hiders, bayonet lugs, and threaded muzzles may violate state and/or local laws.